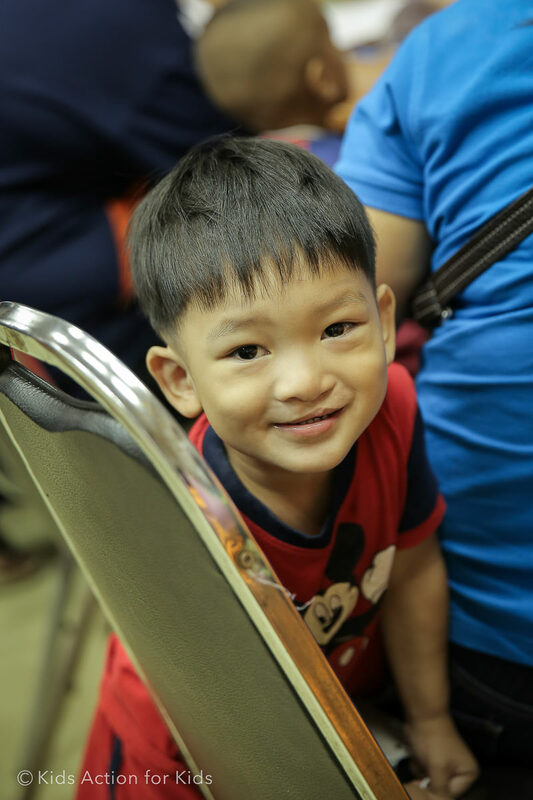 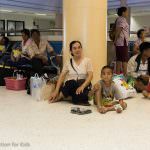 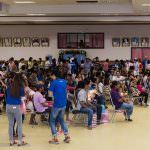 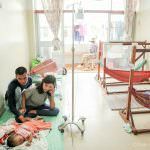 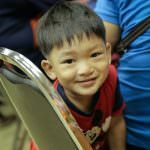 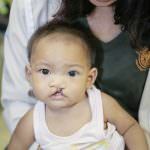 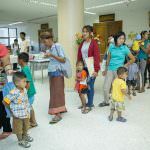 Sisaket province is located in the northeastern part of Thailand, which borders other provinces such as Ubon Ratchathani and Surin from where we have had several young patients coming for surgery over the last years. 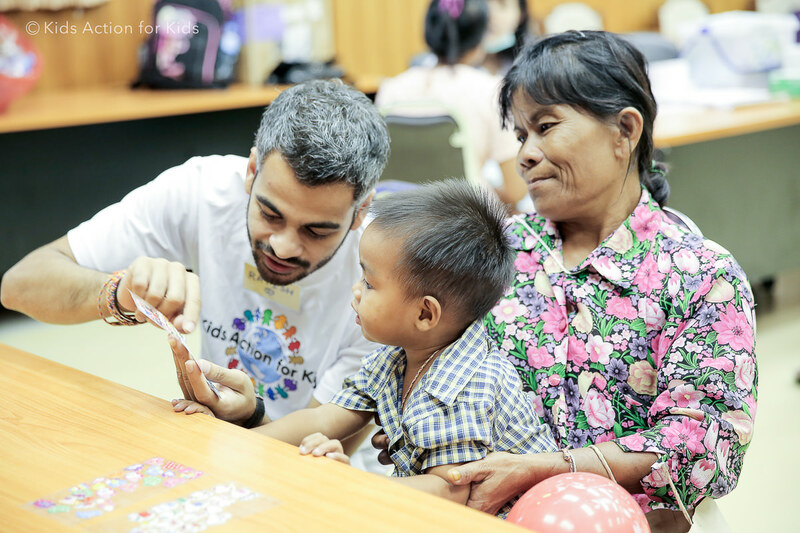 It also borders Cambodia. 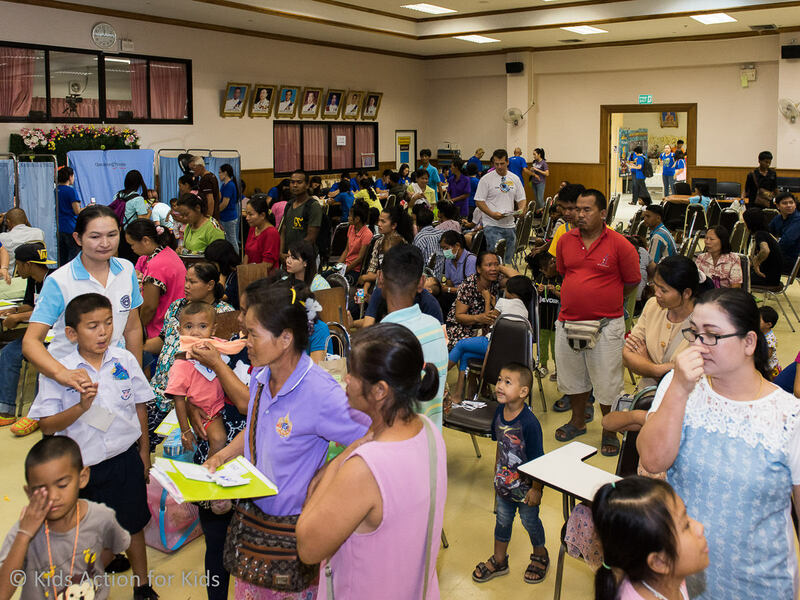 We brought around 20 non-medical volunteers to the medical mission. 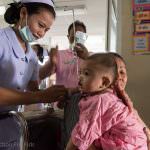 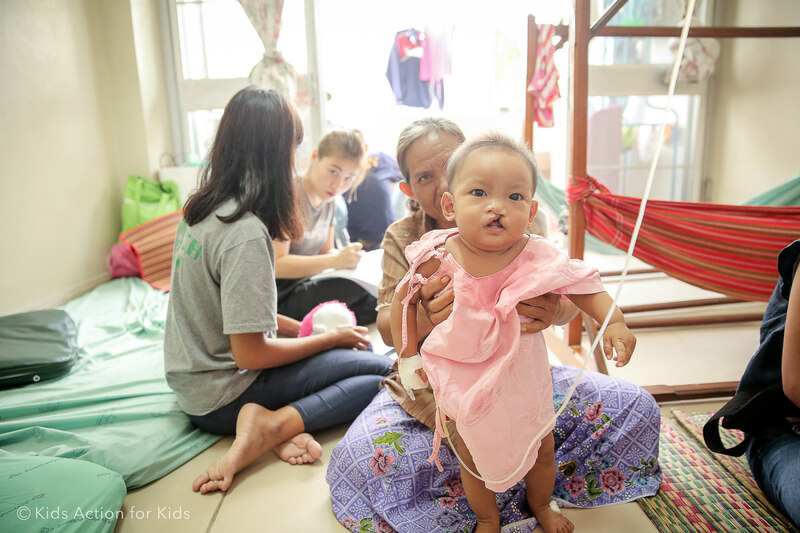 In the photo gallery below you can see many of the patients and volunteers in action. 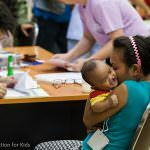 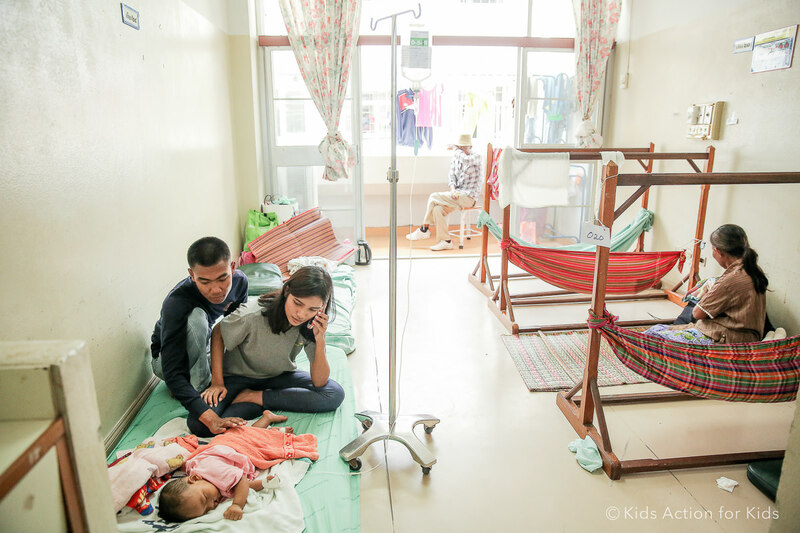 In the days before the medical mission we visited three young patients and their families in their homes, and after that we met them again when they came for screening and surgery. 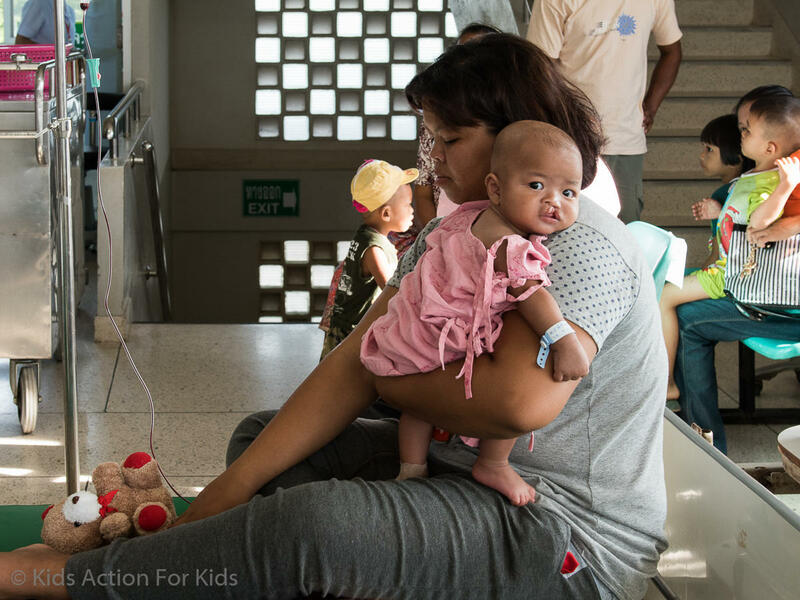 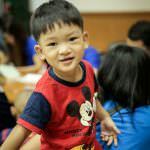 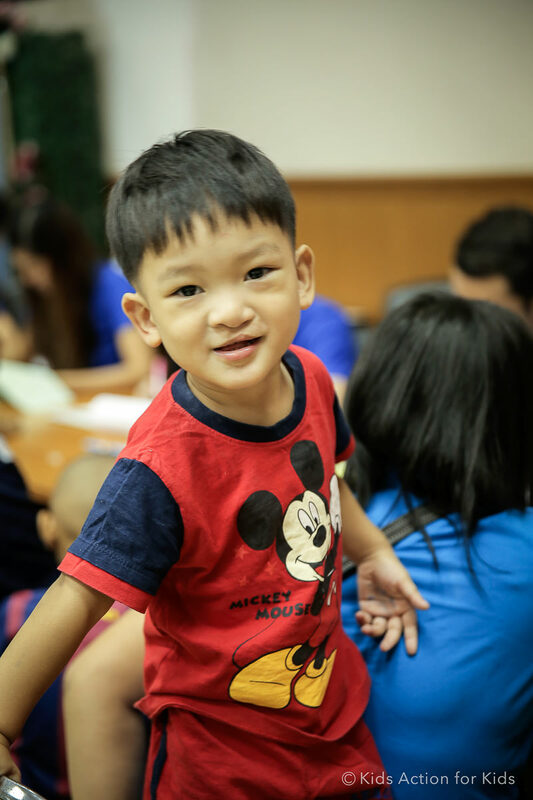 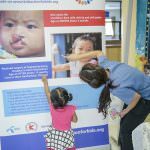 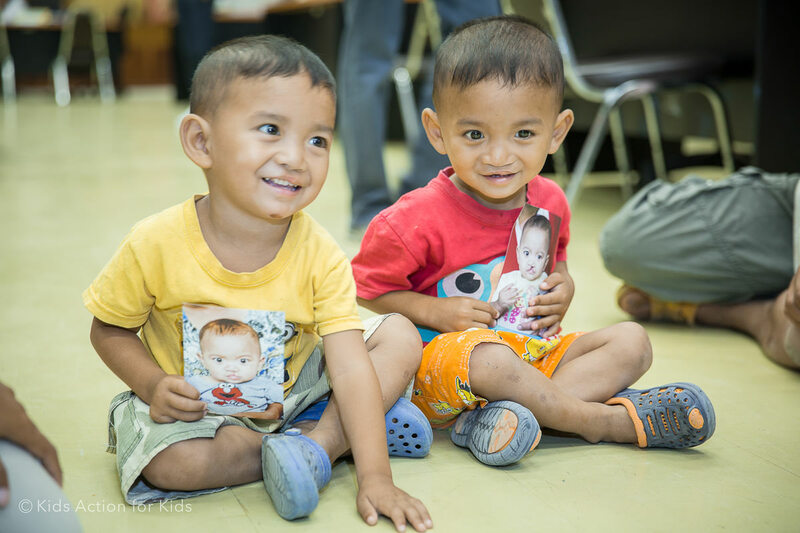 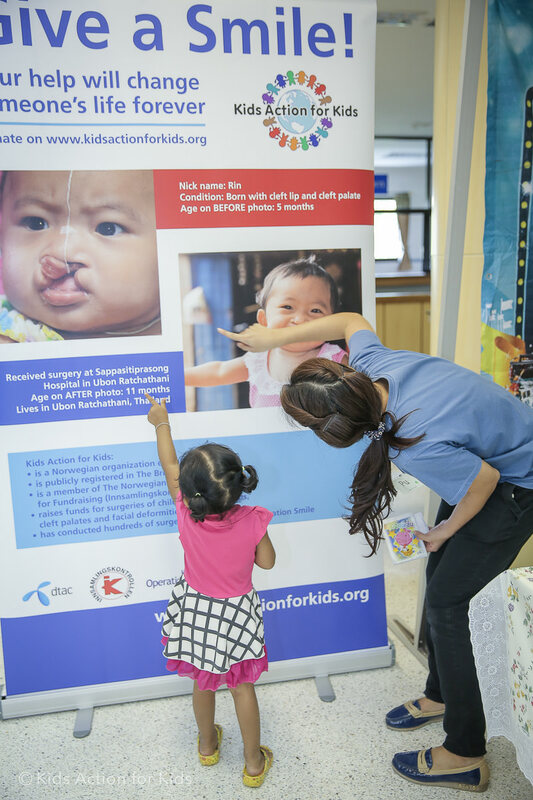 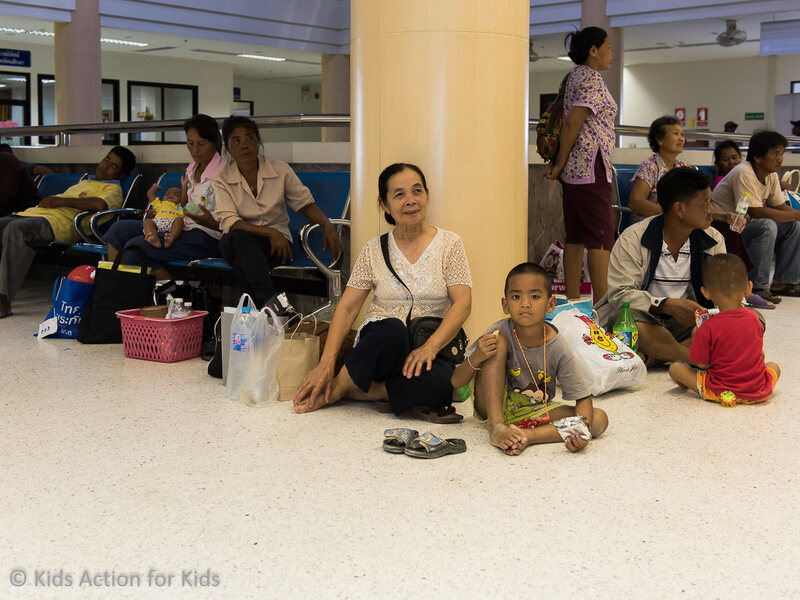 You can see photos from our visits, and you can also follow these children’s journey through screening day, admission to the hospital ward, surgery, and after surgery here: Non, Ping and PP. 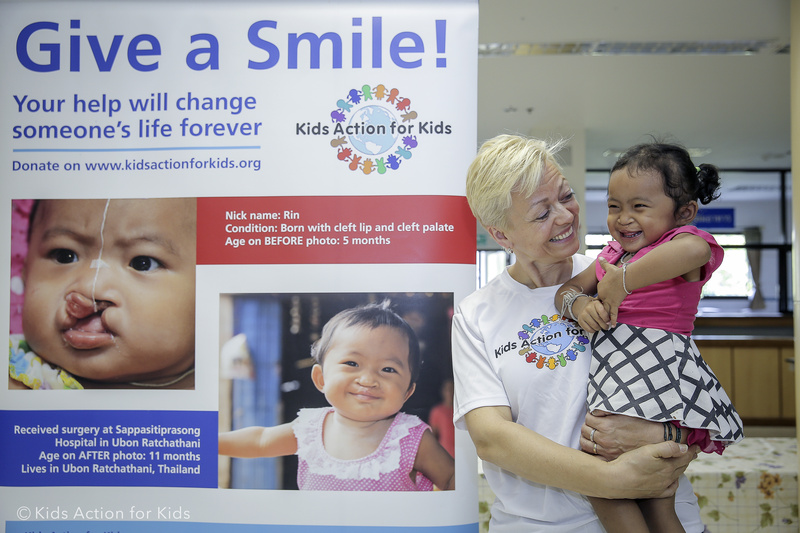 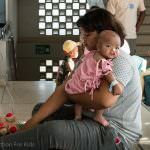 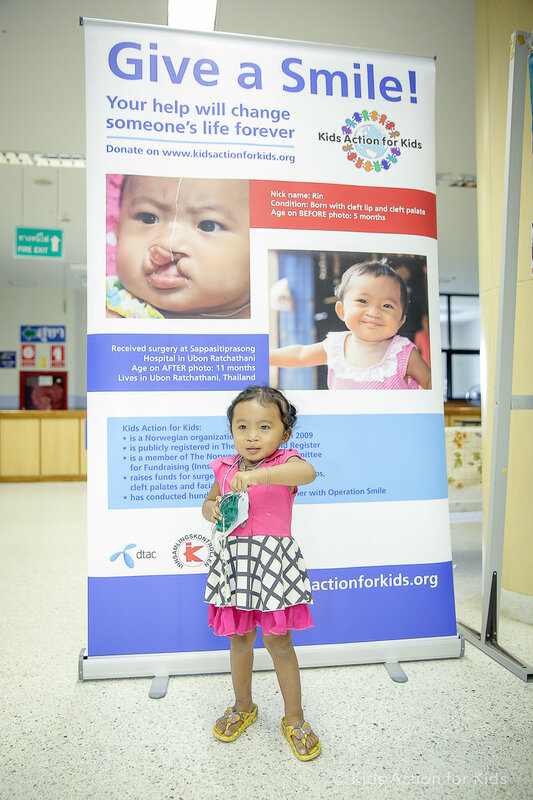 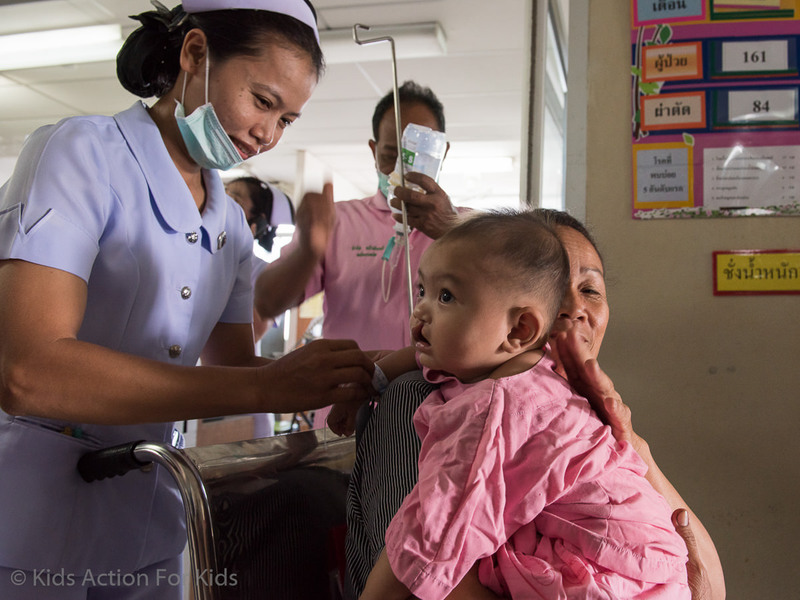 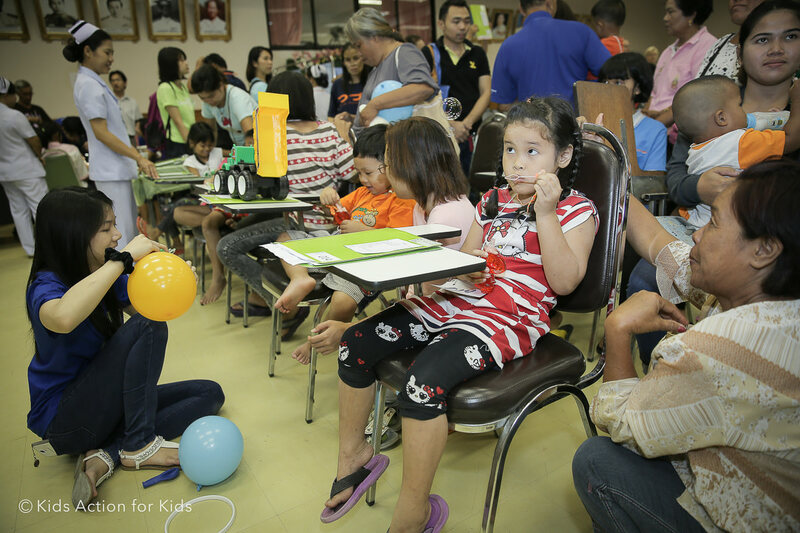 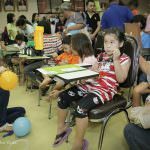 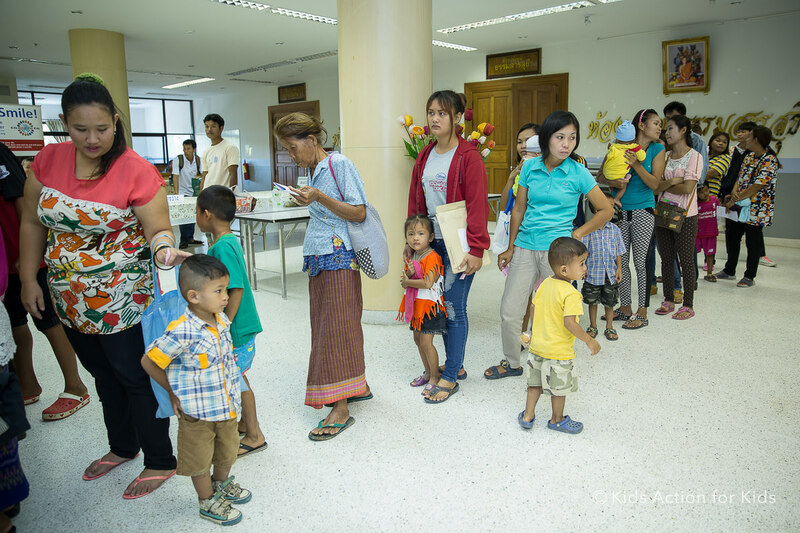 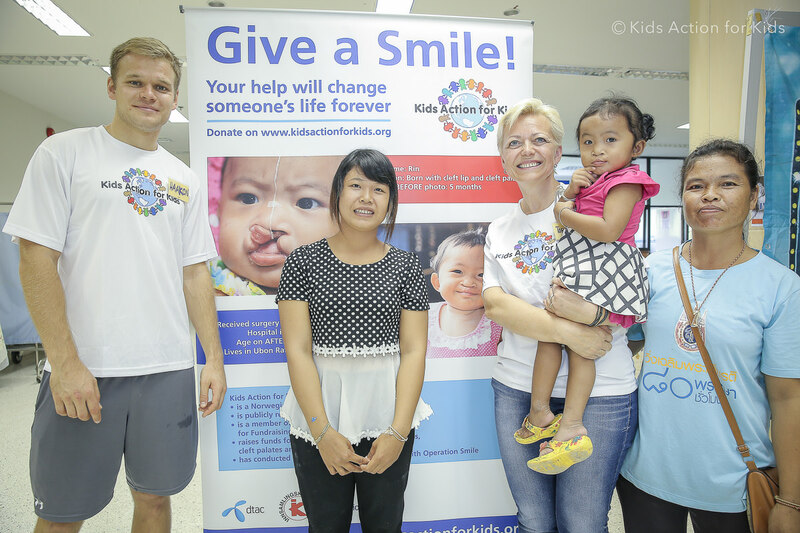 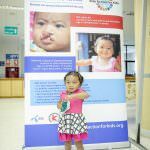 Another highlight was to meet again four of the patients that had their surgery in Ubon Ratchathani in September 2013: Rin, Google, and the twins Ou and Lak. 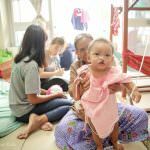 All four were also paid a visit in April 2014 in their homes. 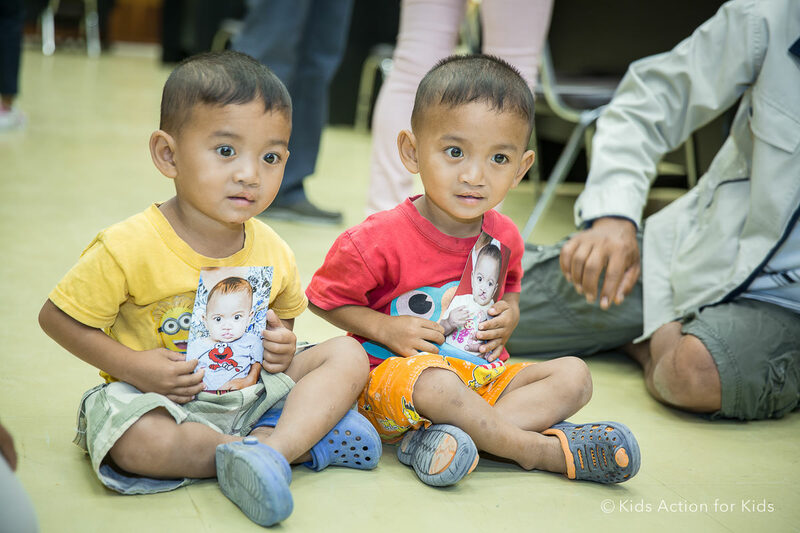 It’s truly wonderful to see these small babies (which they were when they got surgery) grow up to be normal, active, beautiful, well-functioning and energetic children. 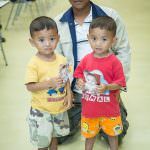 Here you can read their stories and see photos of all four: Rin, Google and Ou and Lak. 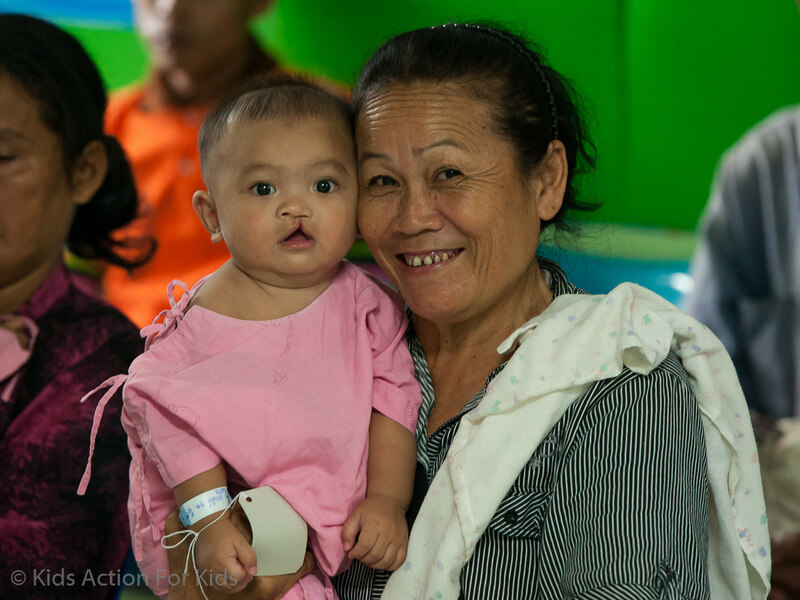 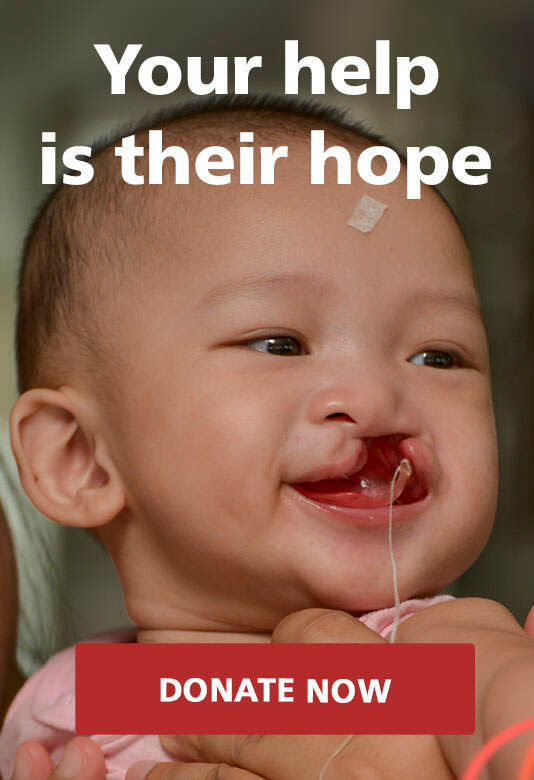 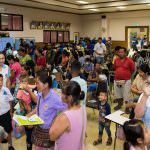 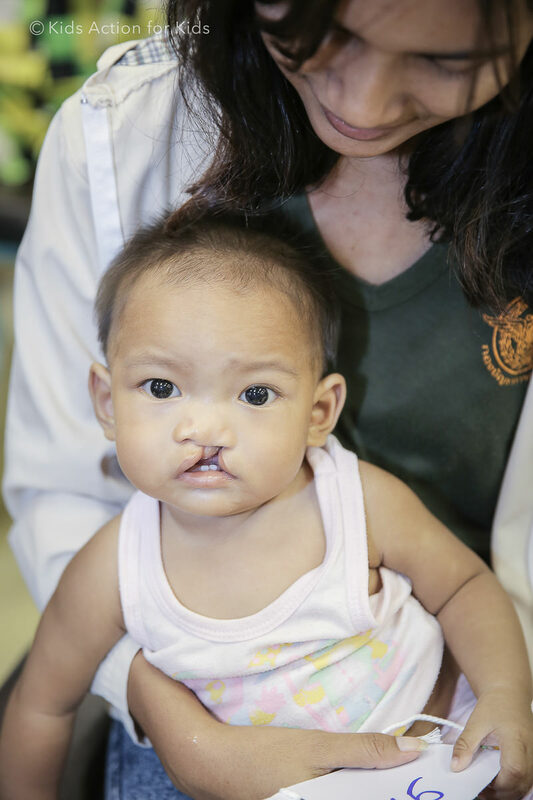 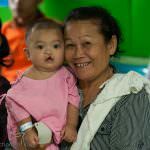 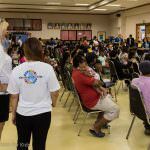 Thank you to all our supporters and donors for making this medical mission possible. 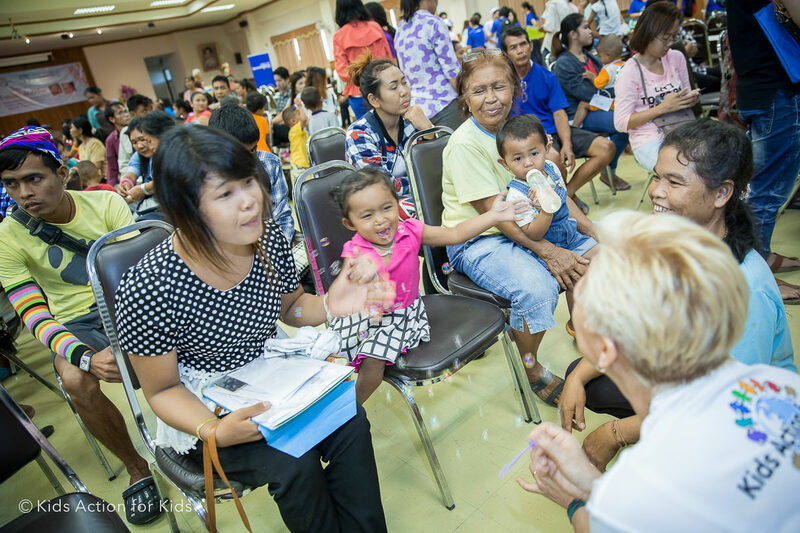 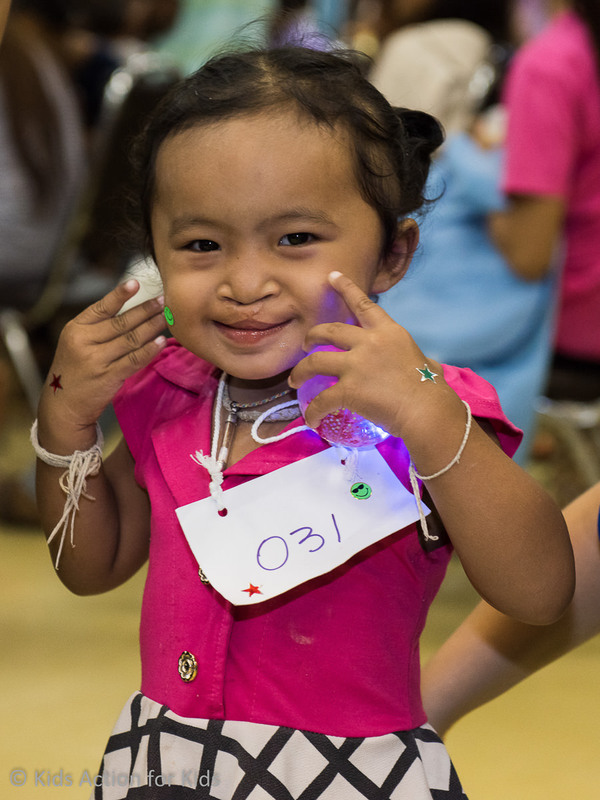 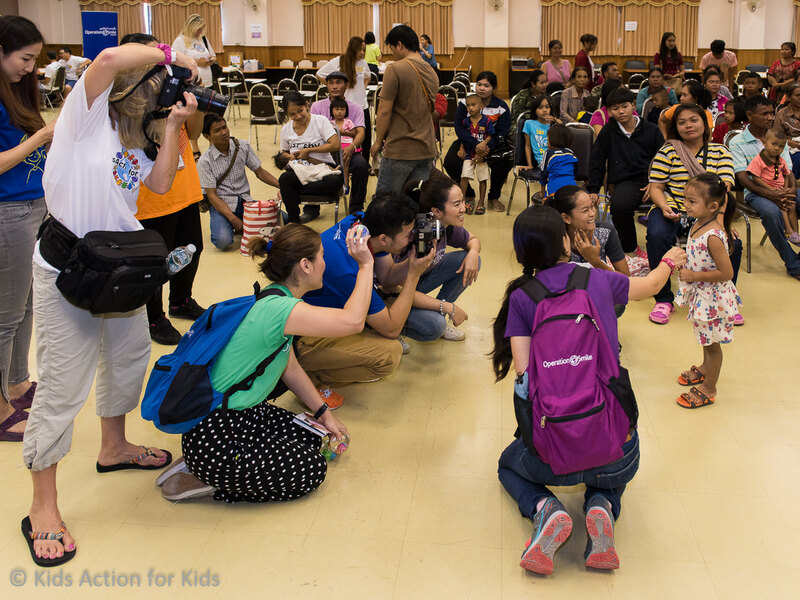 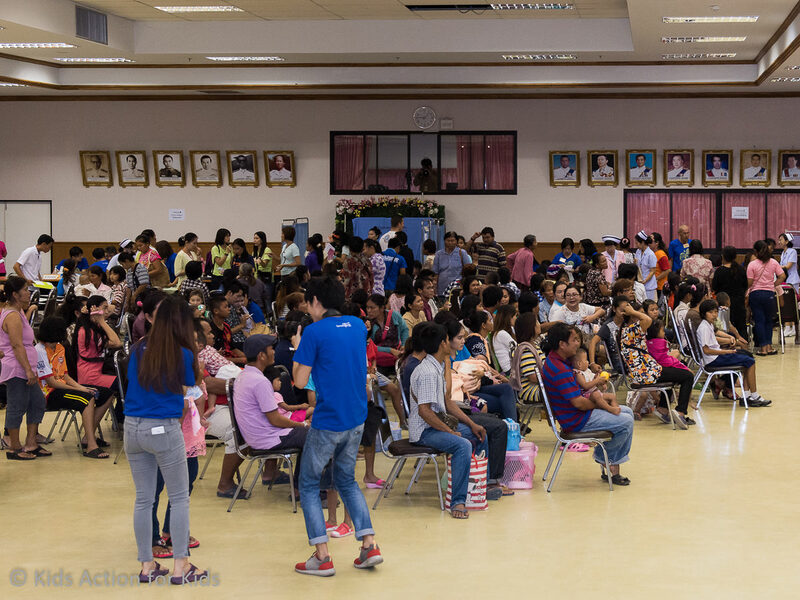 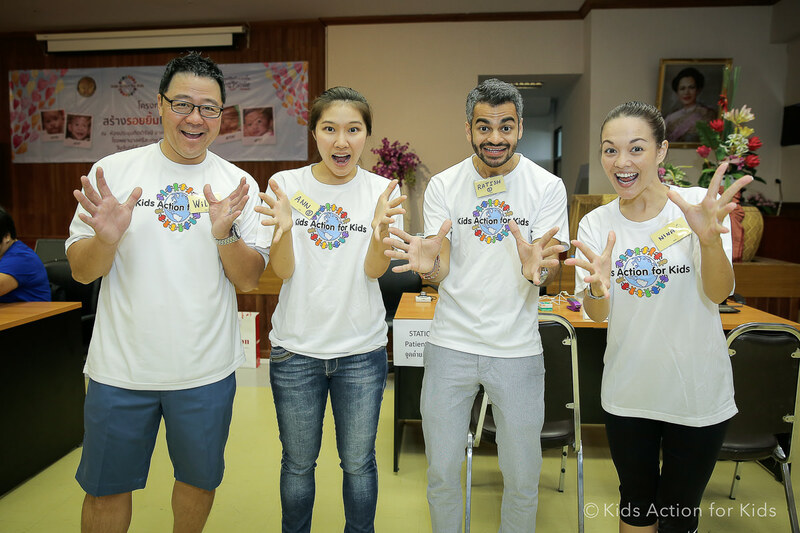 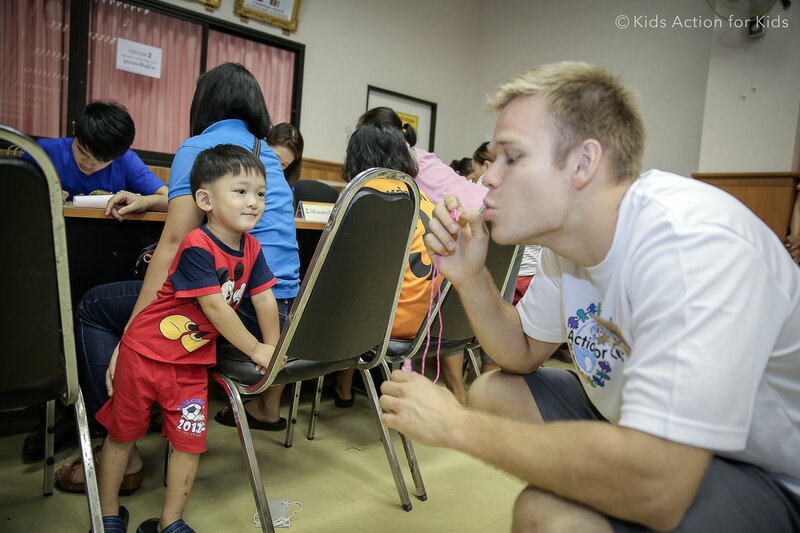 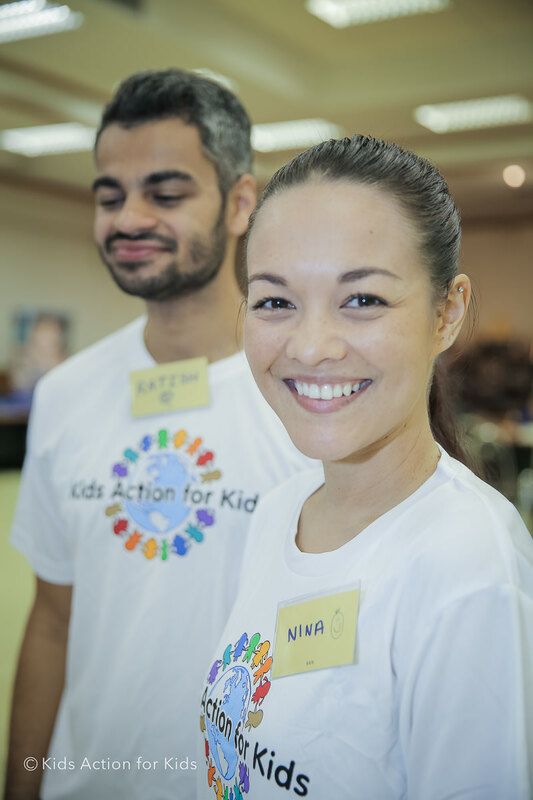 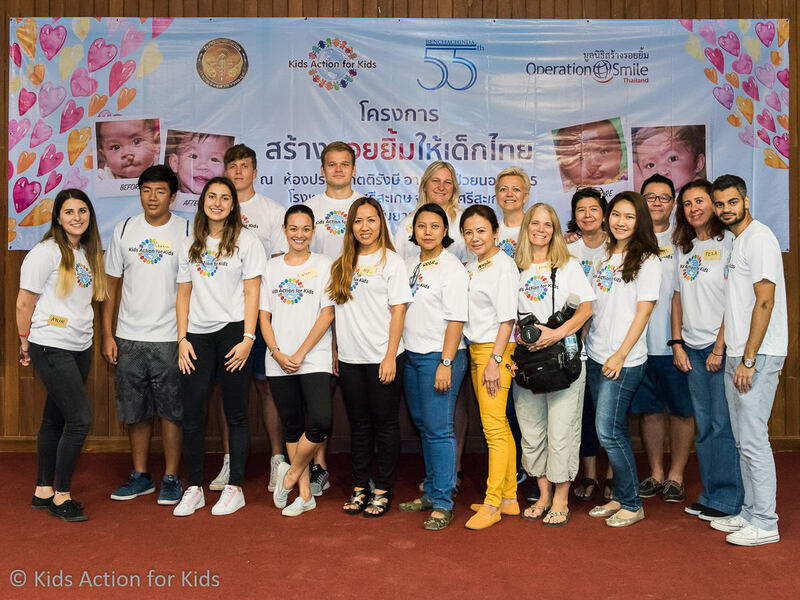 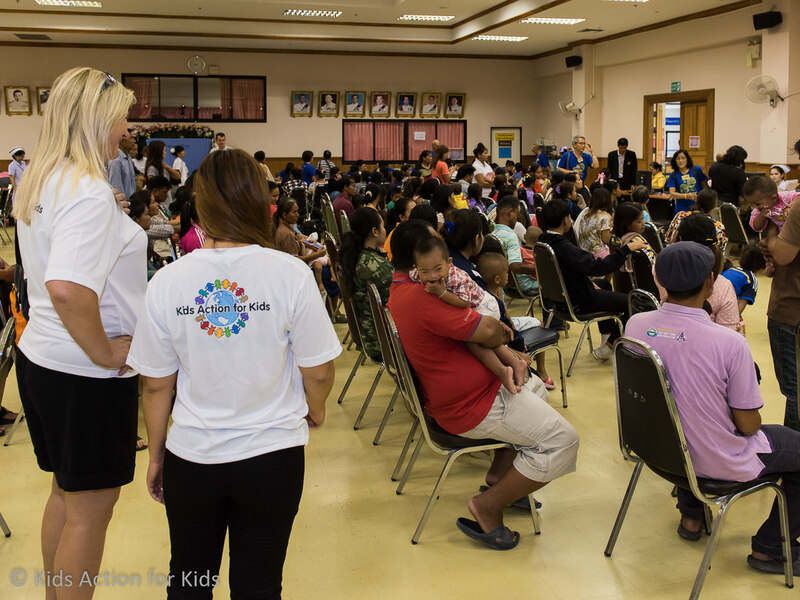 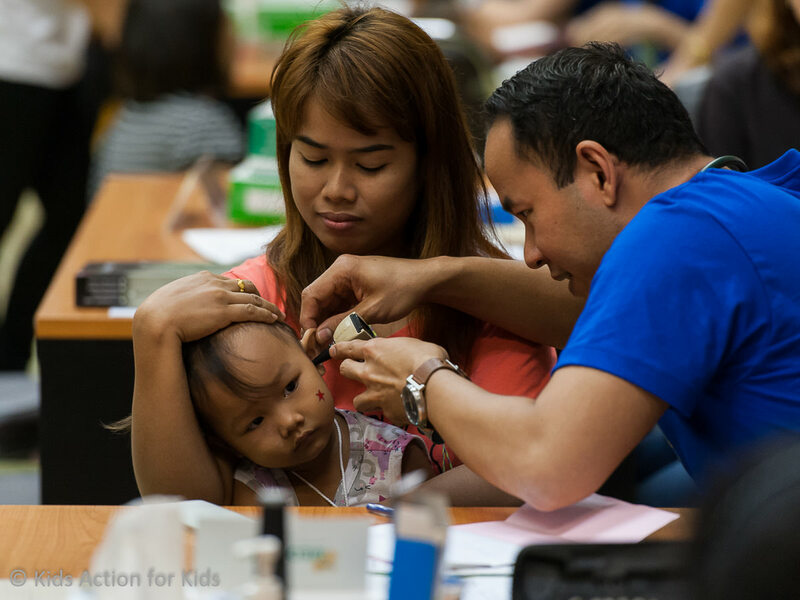 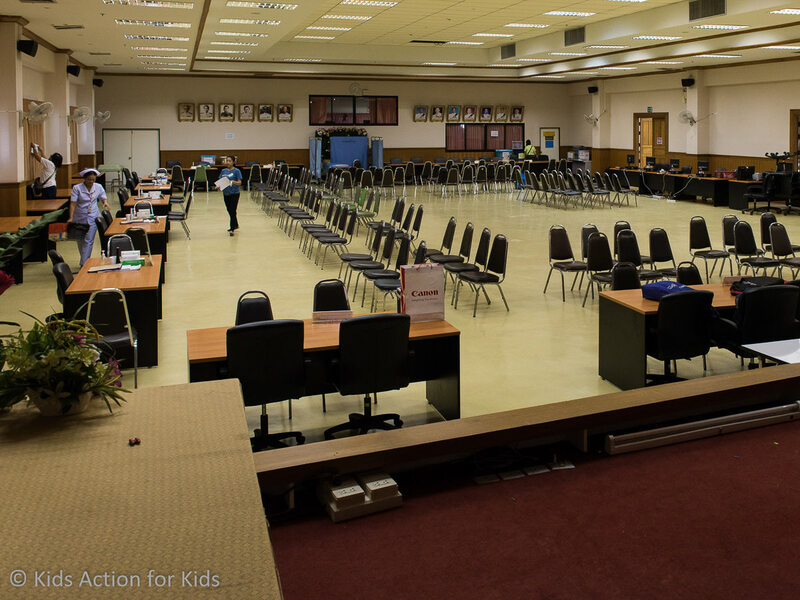 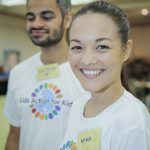 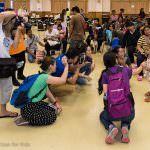 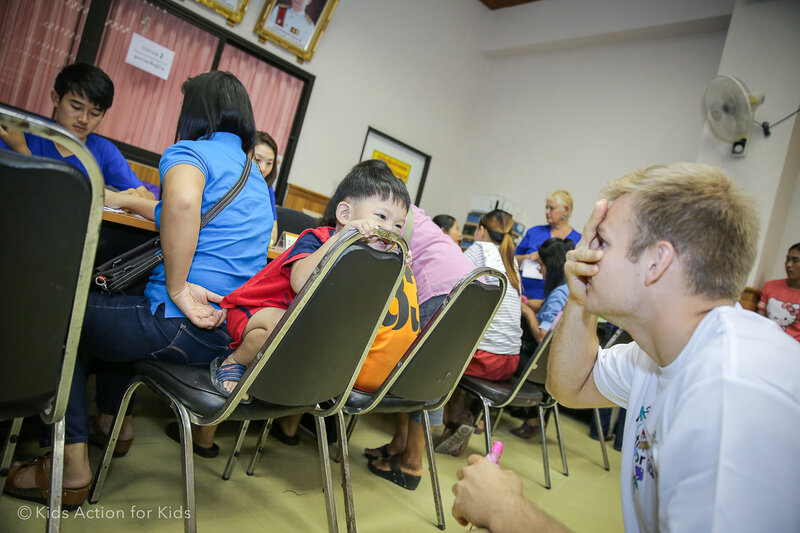 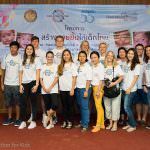 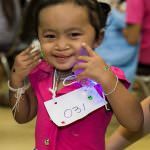 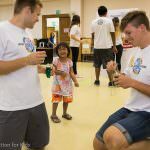 Watch our volunteer interviews recorded in Sisaket medical mission in September 2015 here.